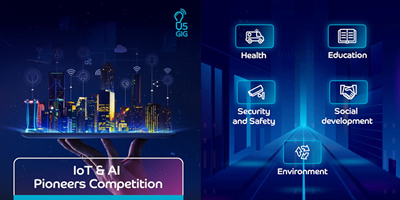 du, from the Emirates Integrated Telecommunications Company (EITC), is leading the UAE’s efforts to foster home-grown innovation and entrepreneurship with the launch of the first-ever IoT and AI Pioneers Competition. 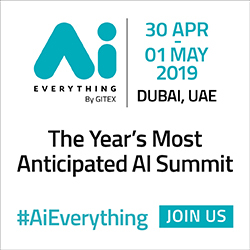 Giving the UAE’s youth an opportunity to spearhead the innovation initiatives established by HH Sheikh Mohammed Bin Rashid Al Maktoum, Vice-President and Prime Minister of the UAE, and Ruler of Dubai, the event encourages contestants to tap into their creative thinking for the proliferation of ideas which will lead the UAE into the Fourth Industrial Revolution. 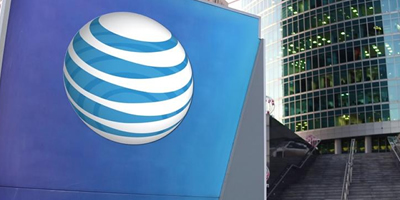 The Global Telco Security Alliance today announced the addition of global telecommunications leader AT&T as an equal member in the group which was launched in April 2018 by Etisalat, Singtel, SoftBank and Telefónica. 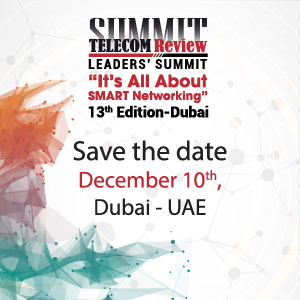 The Global Telco Security Alliance brings together leading telecommunications operators from around the world that offer enterprises comprehensive cybersecurity insights to help them address the growing threat of cyber-attacks and the evolving threat landscape. 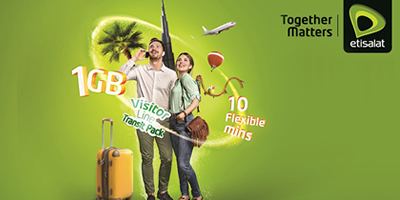 UAE telecoms operator Etisalat has launched a ‘transit pack’ of 1GB and 10 flexi minutes for a 48hour duration worth 50 Dhs for transit passengers at UAE airports. 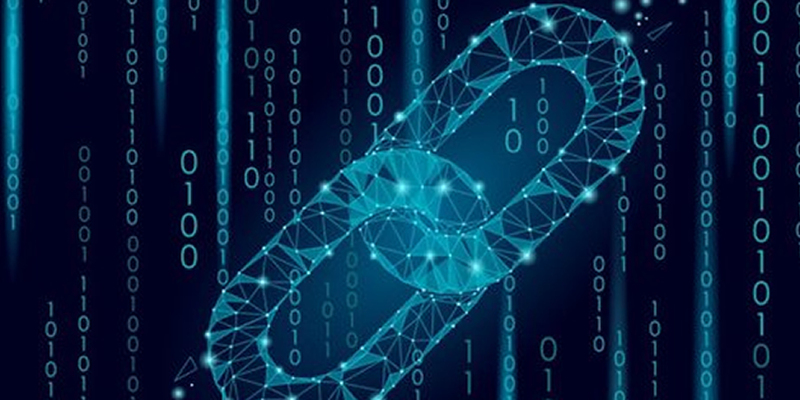 The lab is officially inaugurated and can be accessed by U5GIG partners and universities’ to develop, test and customize IoT, 5G, and Artificial Intelligence use cases. 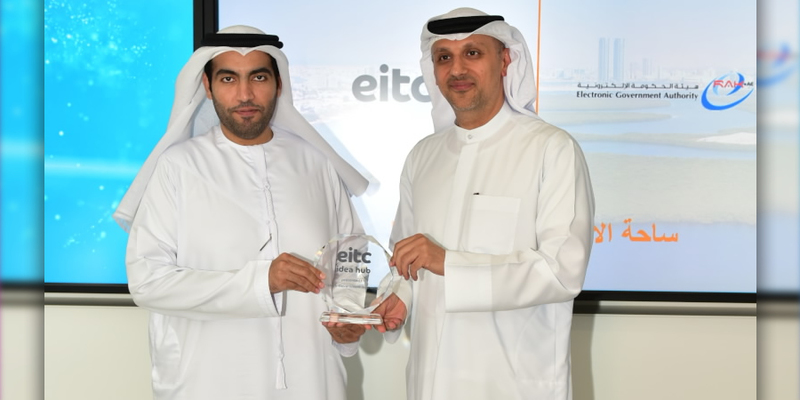 The MoU was signed by Saleem AlBlooshi, Chief Infrastructure Officer, EITC, and Dr. Karim Seghir, Chancellor, Ajman University at Ajman University Innovation Centre in the presence of other senior officials. 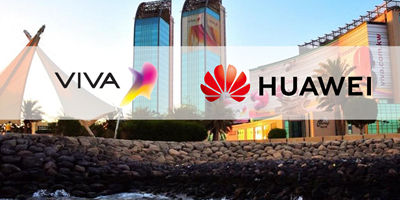 VIVA Bahrain has signed a nationwide 5G service launch MoU with Huawei, a leading global provider of ICT infrastructure and smart devices. 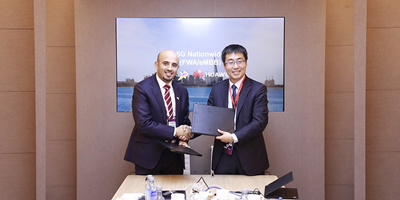 Signed at the World Mobile Congress in Barcelona, this agreement compliments the successful completion of the 5G readiness project located in key areas across Bahrain that was announced recently. 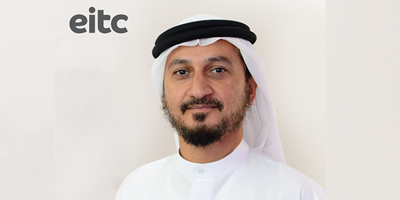 Saudi Telecom Company (STC) and Huawei jointly announced the first trial of indoor 5G @3.5GHz in the Middle East and North Africa. This is the second indoor 5G test in the world. 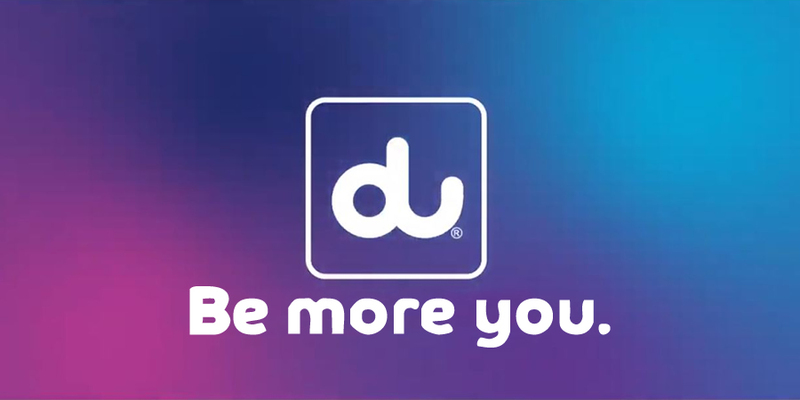 UAE-based telecommunications service provider ‘du’ - from Emirates Integrated Telecommunications Company (EITC), today announced that it has conducted the first-ever Live 5G data call on its production 5G network while rolling-out 700 5G sites across the United Arab Emirates. 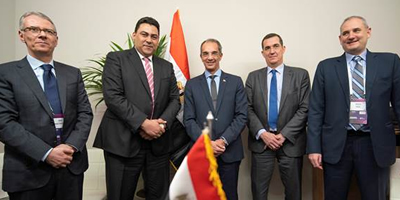 du reaffirms its strong position in the region with non-standalone (NSA) 5G Access network launch. 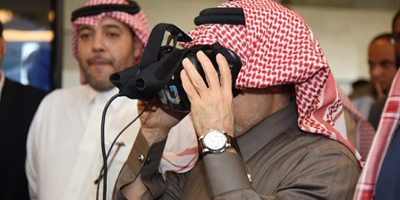 Saudi Telecom Company (STC) has been tipped by a prominent and influential Saudi minister to play a key role in helping the country transform into a digital base economy.